We were in a bind. Our plan was to convert a formal living room into an office/playroom. We had recently purchased cabinets and a desk for this purpose but we couldn’t install them until our electric outlets were moved. (The current locations would be covered by the cabinets.) The room also lacked a ceiling light so we bought one to have installed. But we needed to find an electrician. We originally hired an electrician that had done work for us in the past, but he kept cancelling and eventually quit responding all together. Finally, it came down to the wire – just a week before the cabinets were due to be installed! I called the Lowe’s associate that we worked with when purchasing our cabinets and she suggested a contractor referral website. I got online that night and had a call from Bill within 30 minutes. He was a lifesaver and was able to come out in the time frame we needed. He came out the day before he was to do the job and gave us an approximate quote. Because it was last minute and we needed the work done immediately, we didn't have time to compare quotes so I don't know how his rates compare to other electricians. He came the next day as scheduled and completed the work we needed done: installation of three new electric outlets, two new light switches, and the ceiling light fixture. Bill was very nice and for the most part very professional. When it came time for payment, I expected a more detailed description of services than his original quote, but the receipt was simply the exact amount he had originally quoted us with no price breakdown. So I guess it was ok that it wasn't higher than his original estimate, but I still would've liked to have seen the cost of the specific services. Also, when he installed the light switches, he put them very close to the door molding and had to cut the light switch covers (see photos). 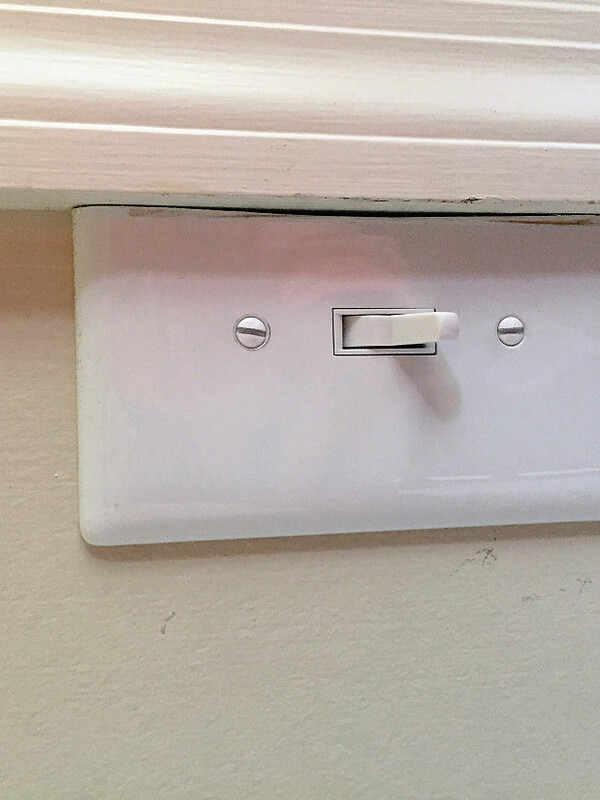 I was planning on replacing them with decorative light switch plates and I won't be able to do so now. One of the switch plates even has a big chunk taken out of it. I didn't notice this until after he had left since my husband was the one who was there when he finished. 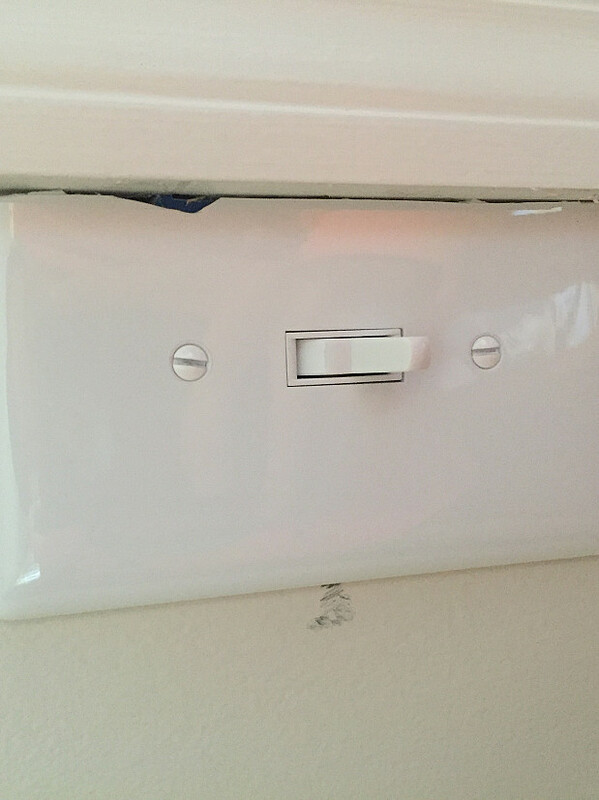 Overall, all the outlets and switches are very functional as well as the ceiling light; I'm just a little disappointed with the switch covers being so close to the door molding. Installing Nest Thermostat Almost As Hard As Learning to Use It by Oliver H.